“Vermouth lovers should make a point of visiting the village of Bràfim to learn more about how vermouth is made and the age-old traditions, skills and delicate processes used, of which consumers are largely unaware when choosing or drinking a vermouth”. This is the opening line of the report by Spanish online publication La Conca 5.1 about Casa Vermouth Padró, Padró i Família’s new, hands-on permanent exhibition on the vermouth-making process. 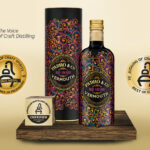 Located in a beautiful old casa pairal or family home dating back to the nineteenth century and just 40 minutes south of Barcelona and 20 minutes inland from Tarragona, Casa Vermouth Padró is a response to a growing trend in vermouth consumption, accompanied by a parallel interest in how vermouth is actually made. 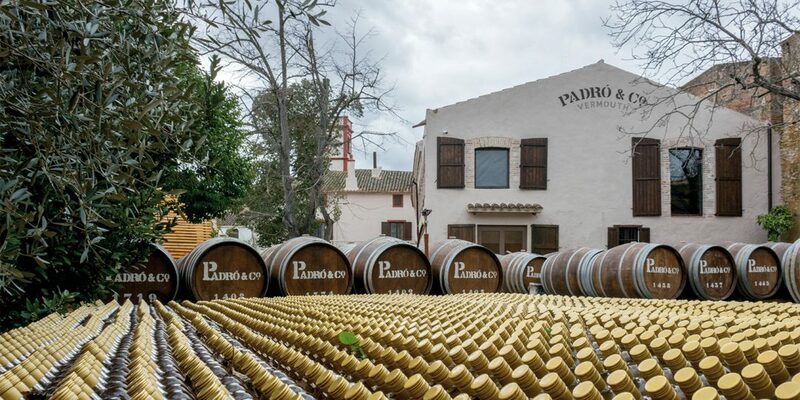 As producers of exclusive vermouth brand Padró & Co. and the already popular Myrrha, the Padró winery is opening this new didactic space with the aim of sharing its knowledge in a fun and educational way. 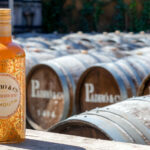 The article, written by wine-tourism journalist Ruth Troyano, stresses the craft side of Padró i Familia’s vermouth making, as well as emphasizing the drink’s more sensorial aspects. “This is the very best place to gain an understanding of vermouth, to see it and to touch it”, explains brand ambassador Jordi Vizcarro in his comments to the publication. The report also echoes the strategic vision of the brand which combines past tradition with a clear step forward into the future. In the words of sales director Montse Bové, “We’ve been making wine for over a hundred years, but launched our Myrrha brand onto the market just 4 years ago and 2 years after that, our Padró & Co. vermouths. The Vinari Catalan Vermouth Awards encouraged us to keep moving forward and give some extra value to our product”. In the report, La Conca 5.1 invites readers to take a tour of the Casa Vermouth Padró, starting in the garden, with all its surprises, where white wine rests inside French and American oak barrels laid out in the open air, continuing to the exhibition of aromatic herbs and spectacular collection of demijohns. This is where, just as Ruth Troyano concludes, “one’s nose revels in a recognition of everything a vermouth hopes to express, perfect balance, no rough edges”. Time for Wine, RemeiART and Cherries!